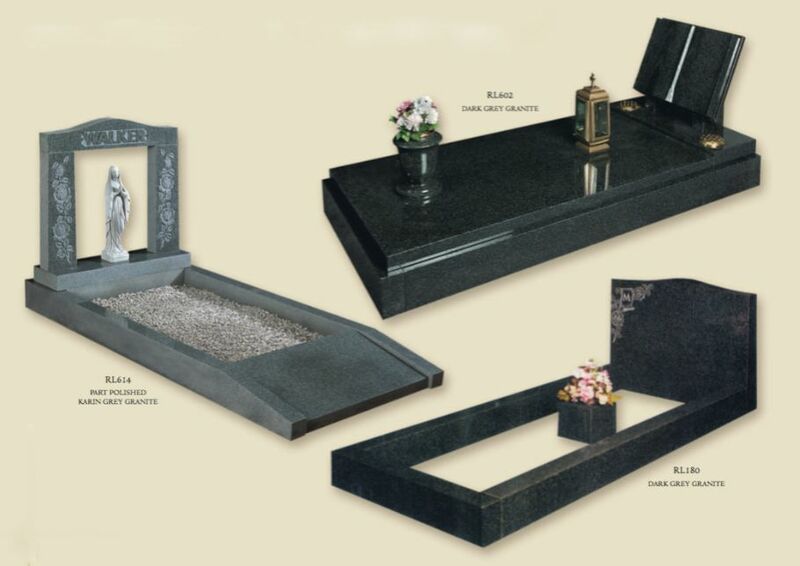 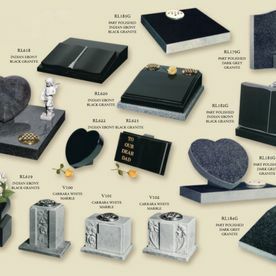 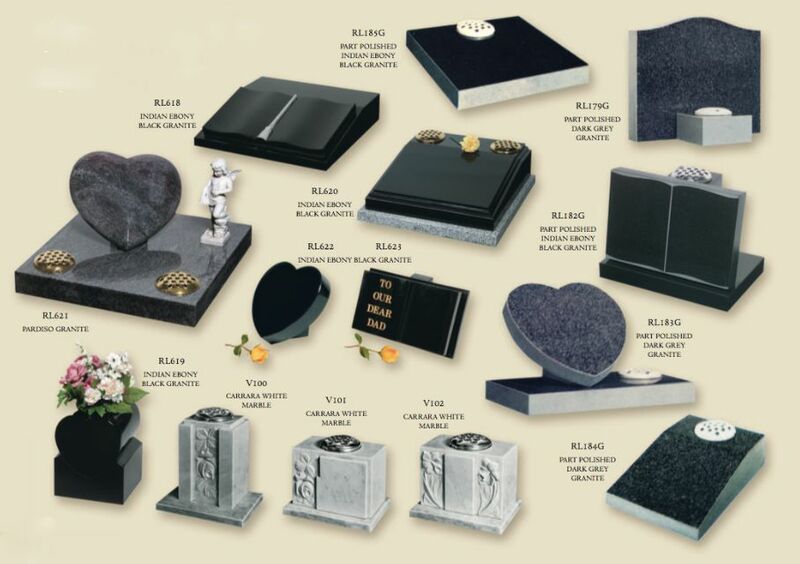 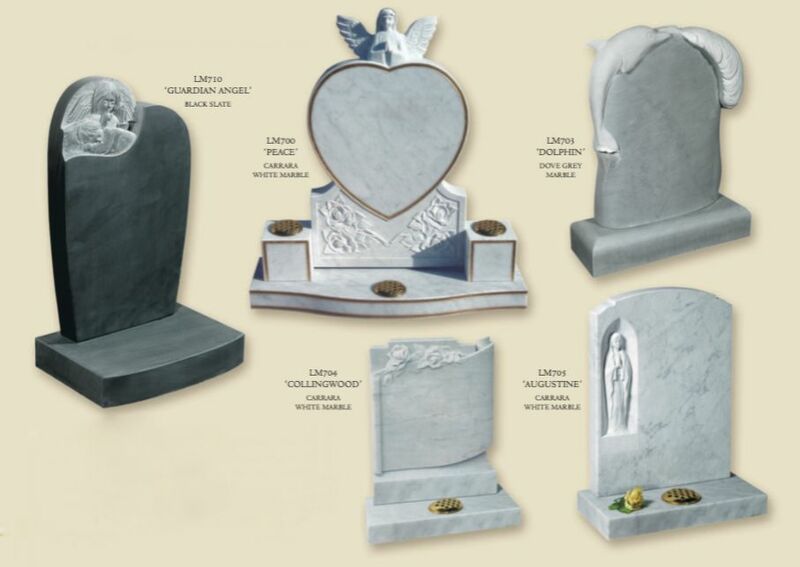 Remember a loved one in the right way with a memorial from Townsend Moore Funeral Service. 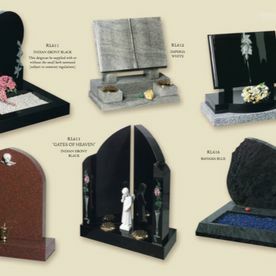 For many people, the provision of a suitable memorial is a visible link between their departed loved ones and themselves. 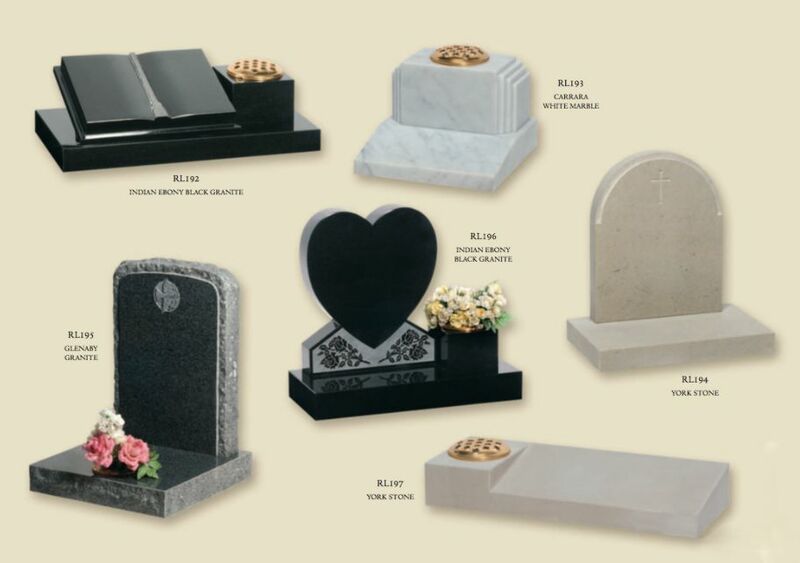 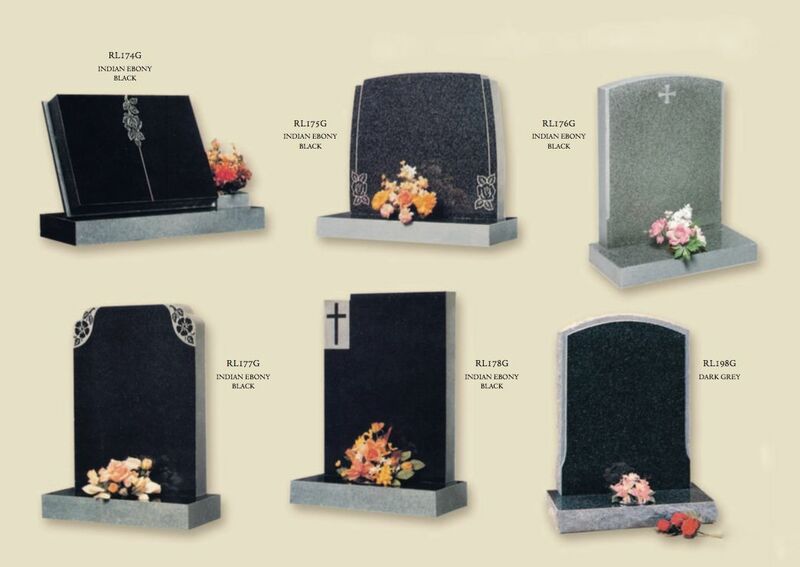 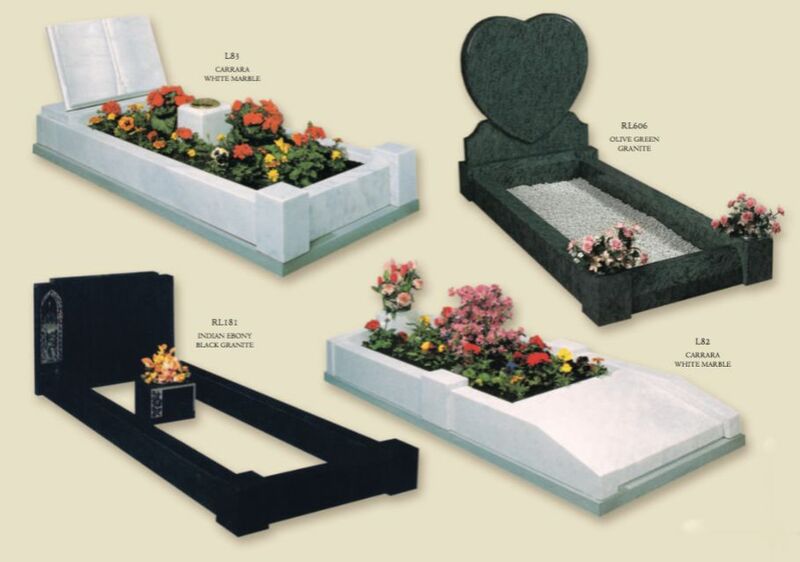 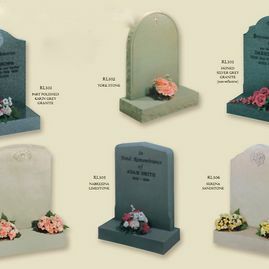 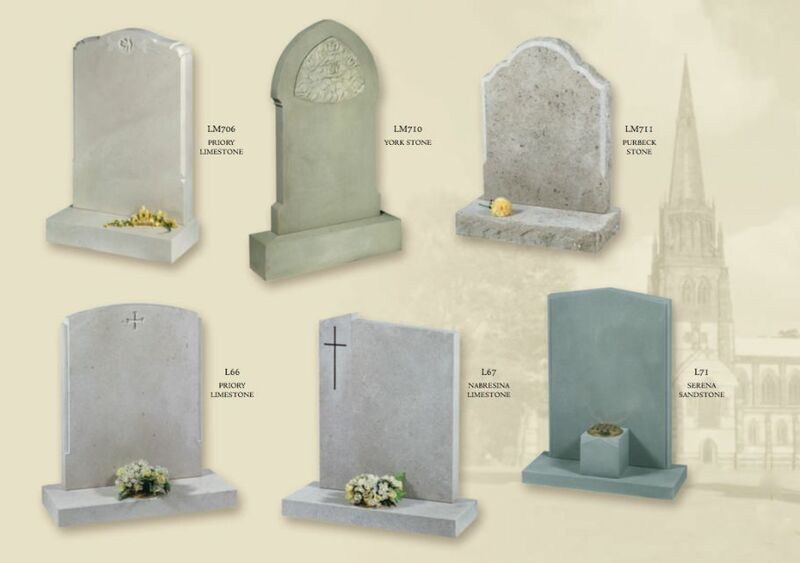 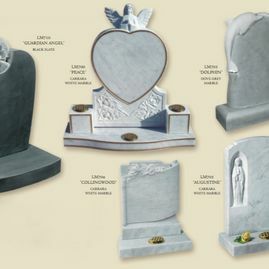 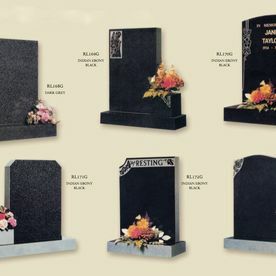 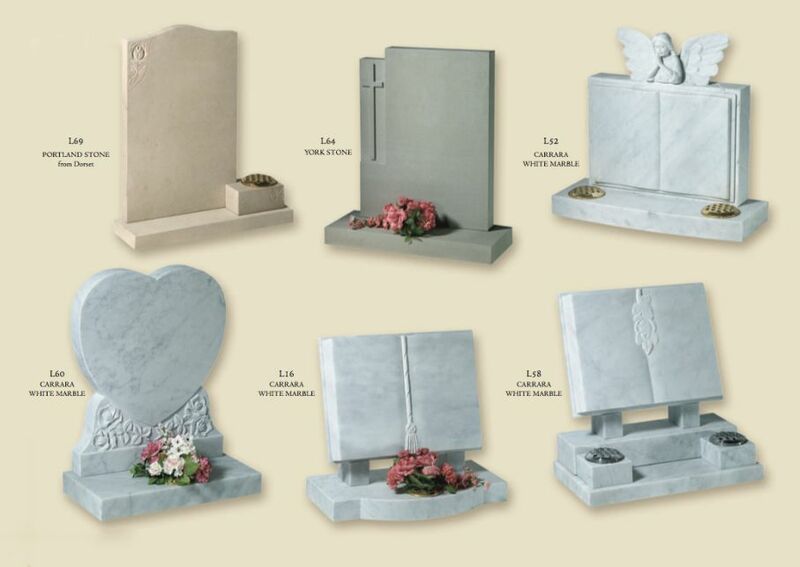 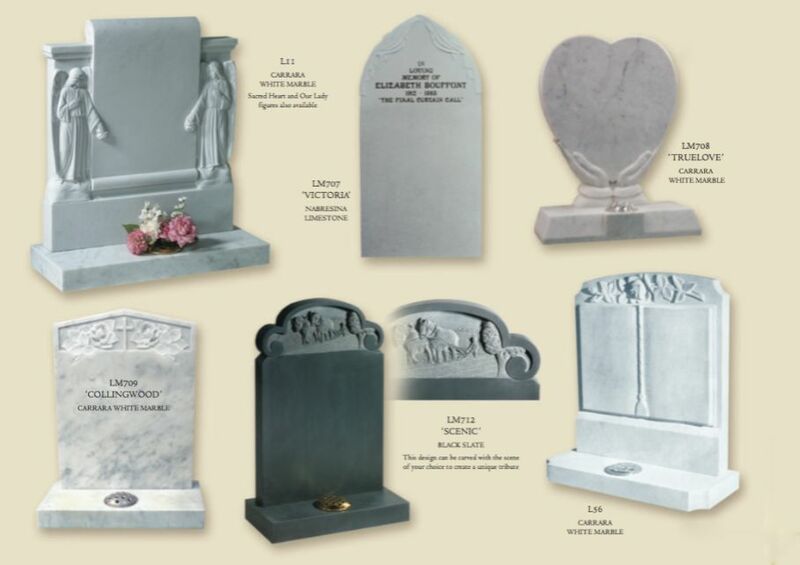 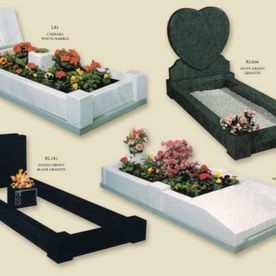 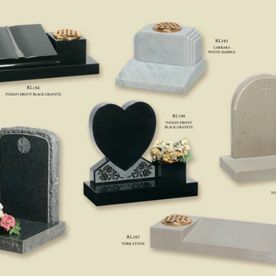 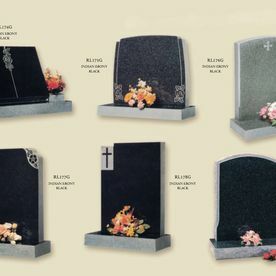 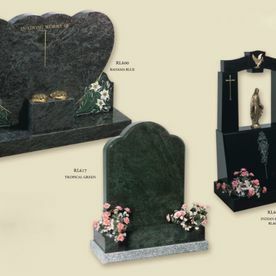 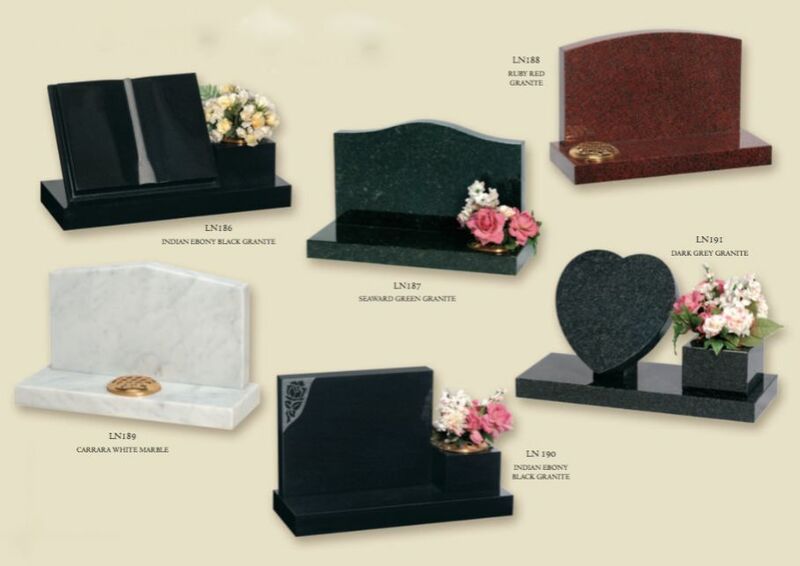 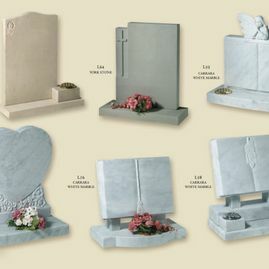 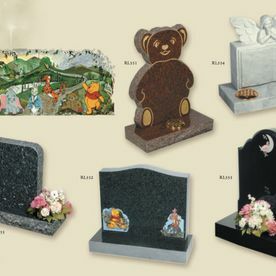 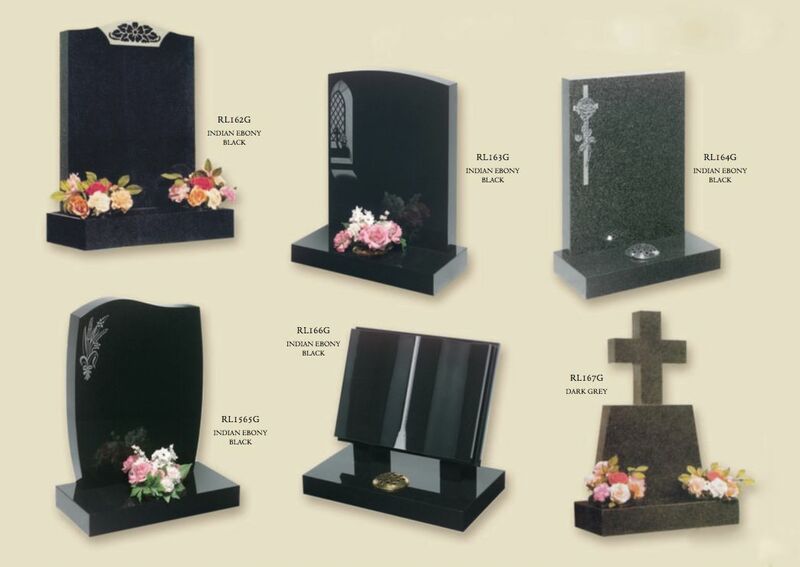 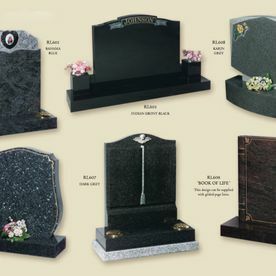 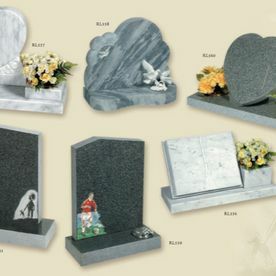 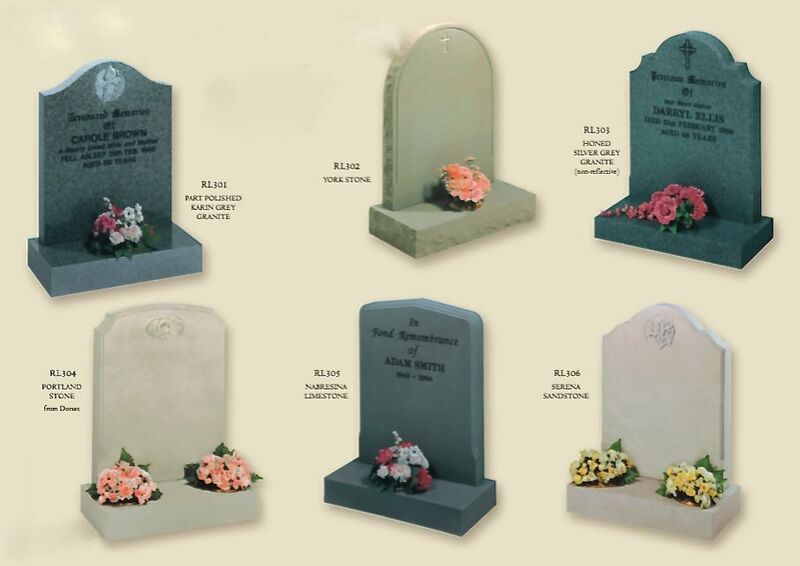 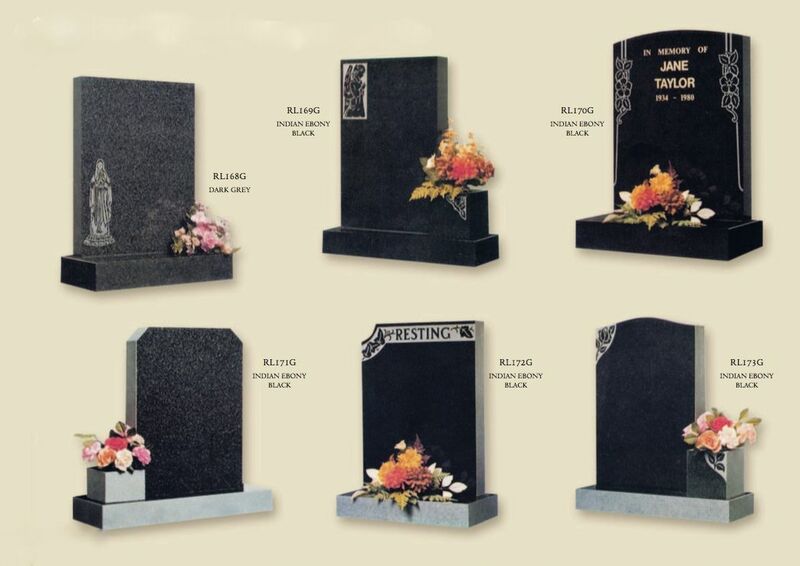 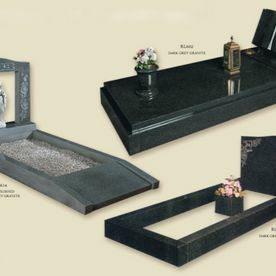 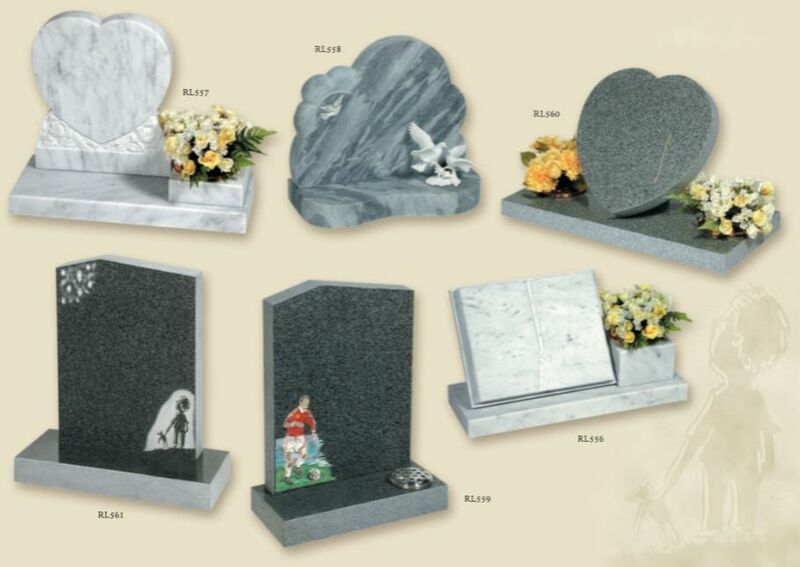 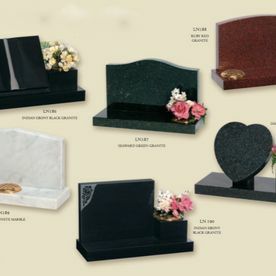 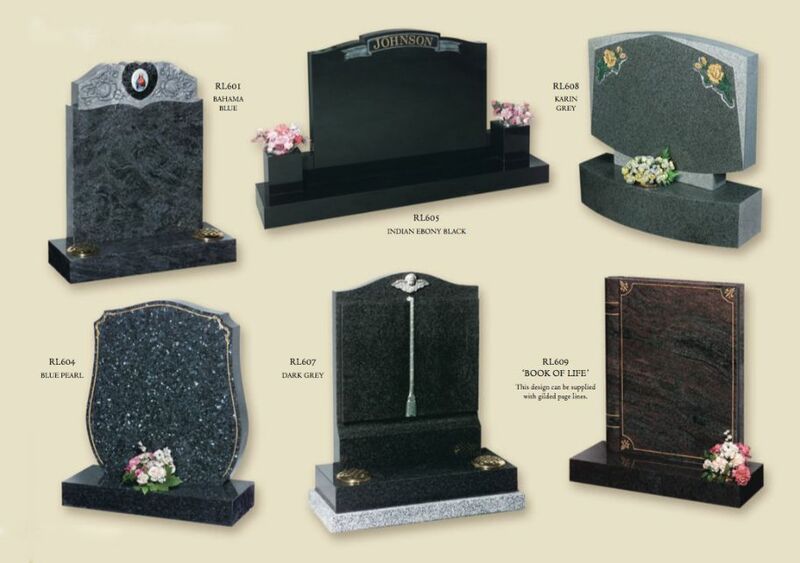 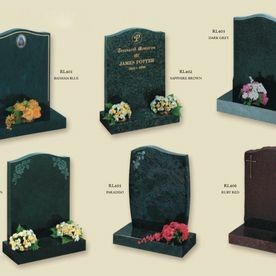 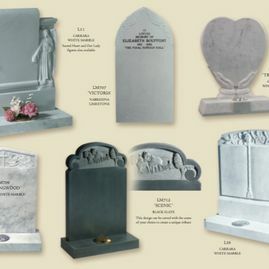 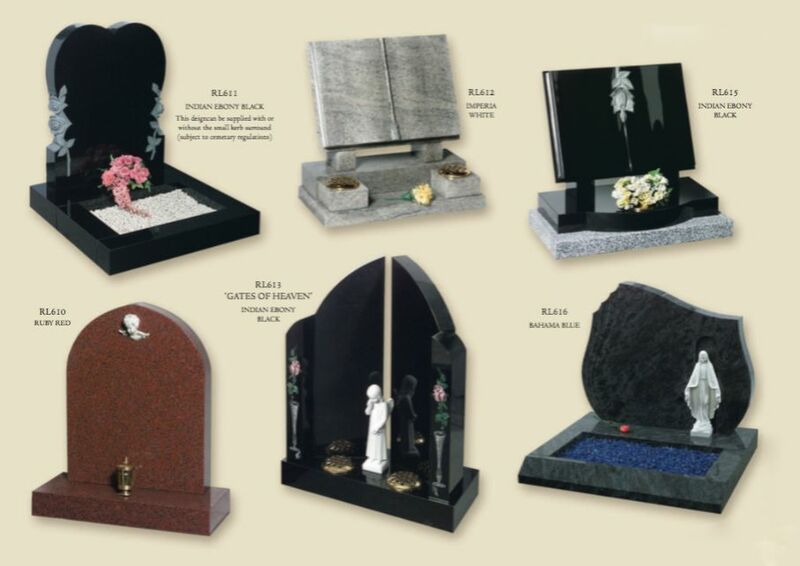 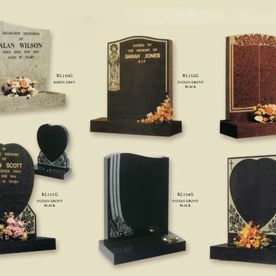 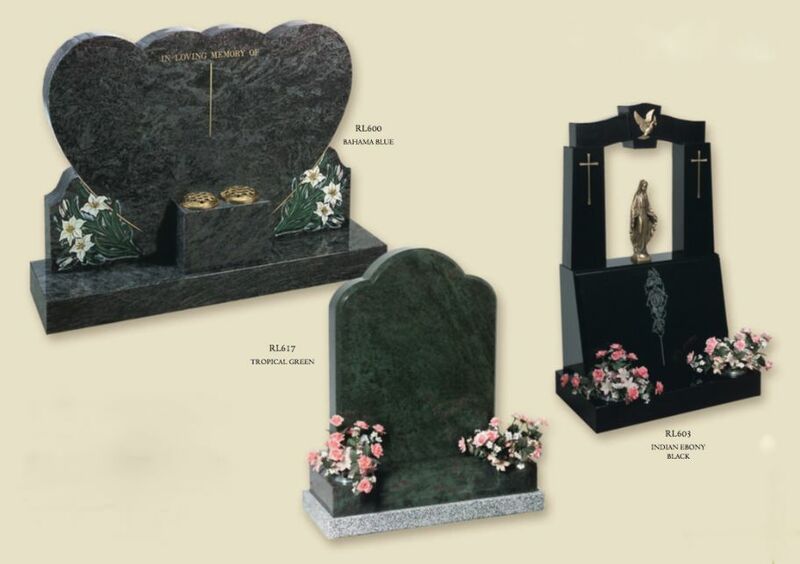 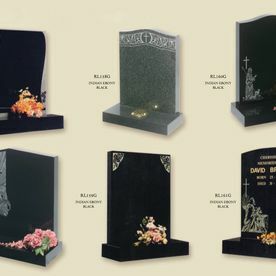 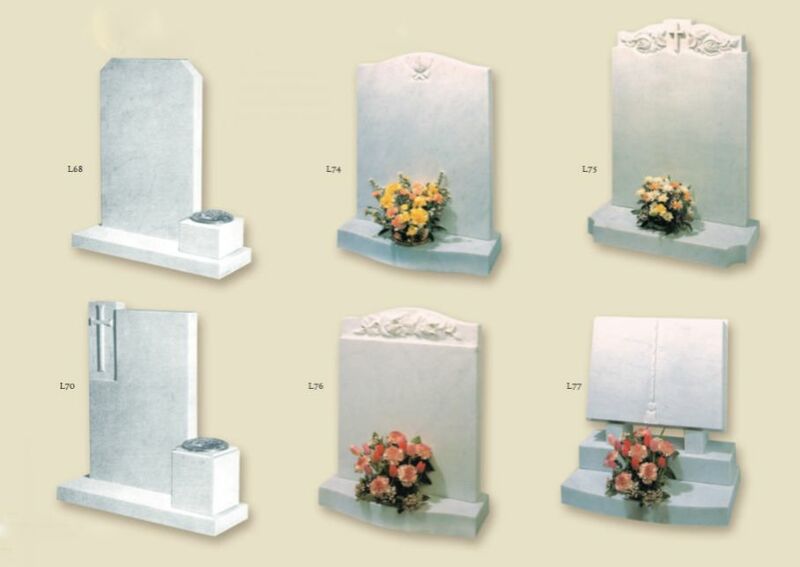 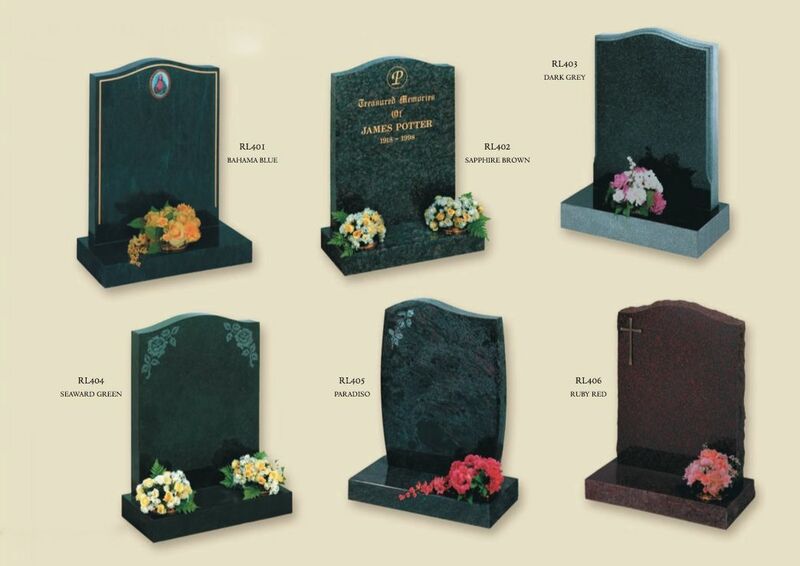 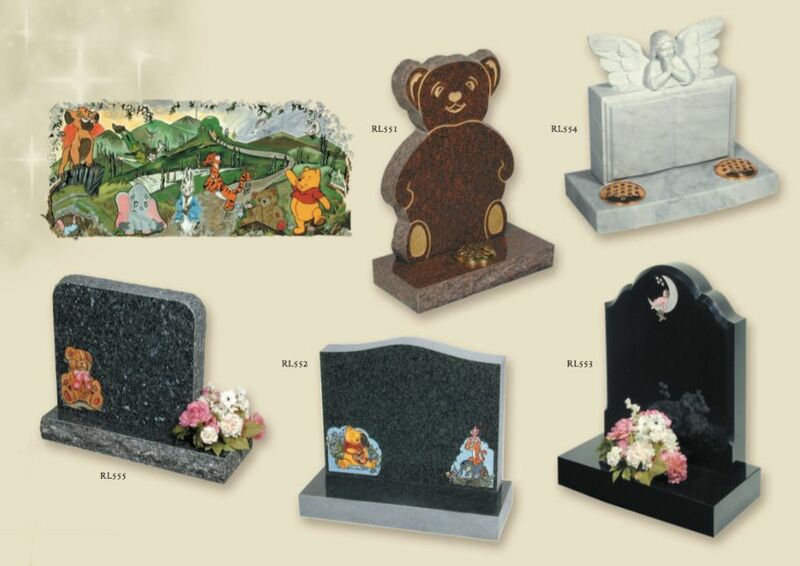 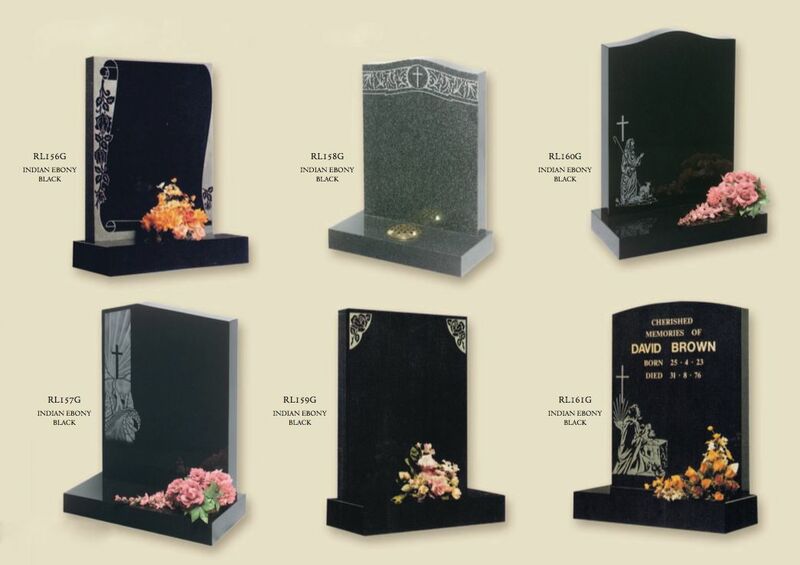 We offer a varied selection of memorials that are suitable for cemeteries and churchyards, everything from a simple vase to an ornate kerb set. 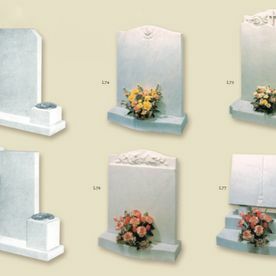 The memorial you choose can be tailored to your individual requirements in terms of design, size, ornamentation, and colour. 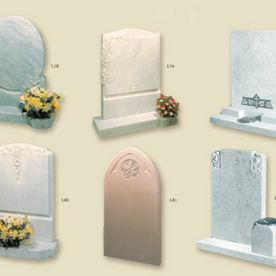 Personal designs and ornamentation can be included to make your choice truly unique. 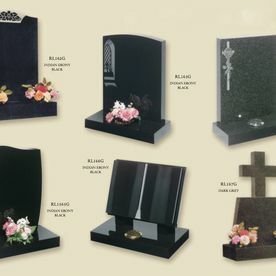 Contact our team today, in Lincolnshire, to find out more. 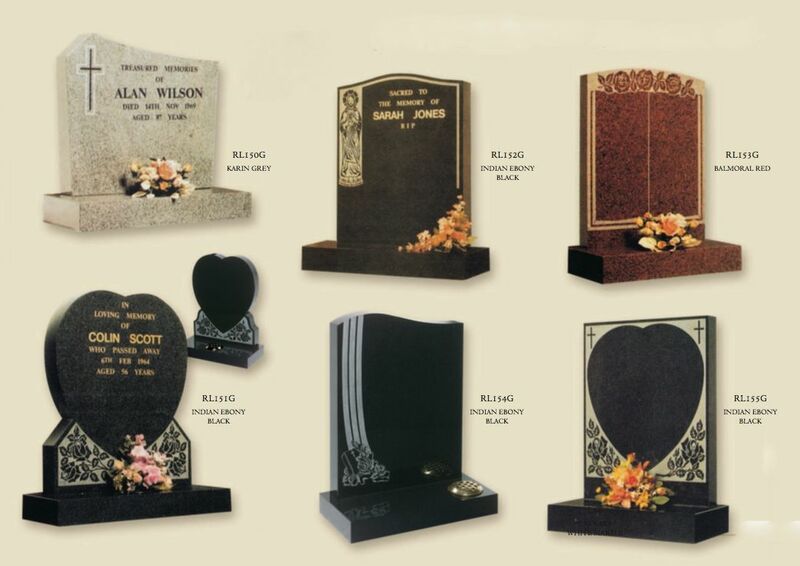 Take a look through our previous memorial designs below and see what we can do for you. 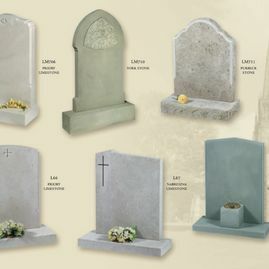 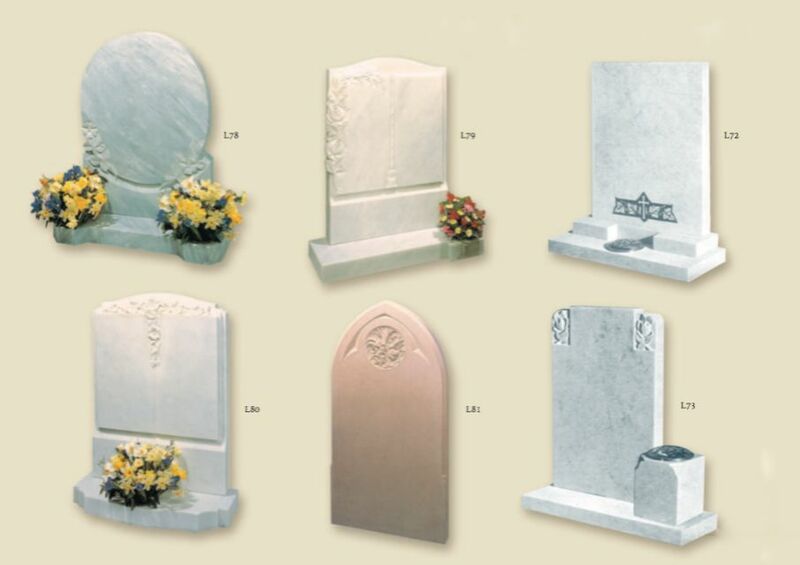 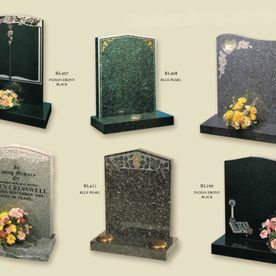 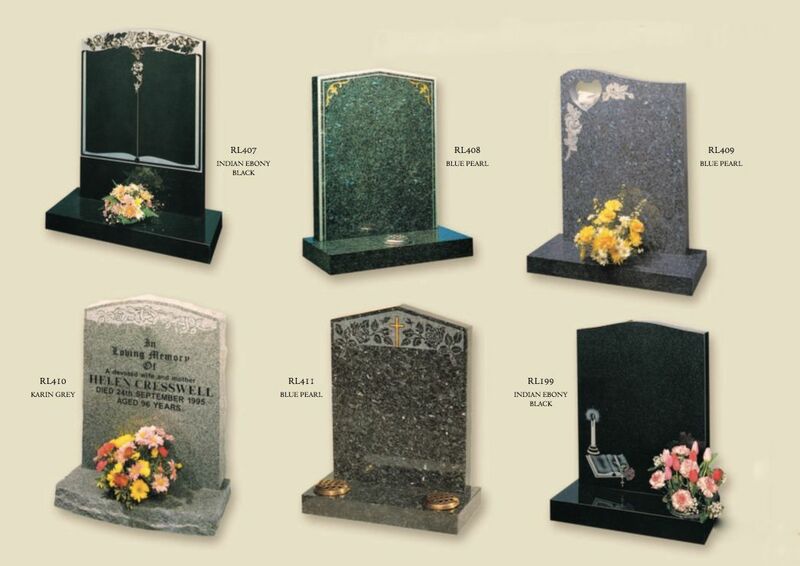 GET IN TOUCH WITH US, in Lincolnshire, for further information on our headstones and memorials.